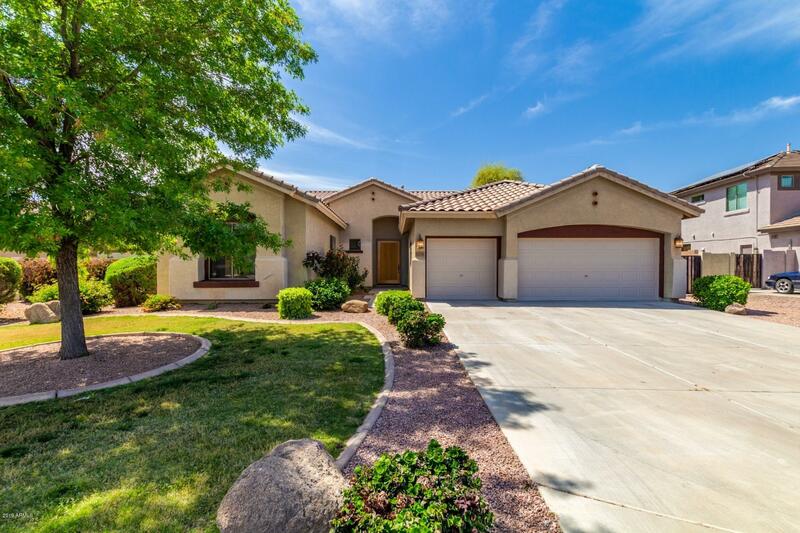 All SEVILLE PARCEL 10A homes currently listed for sale in Gilbert as of 04/22/2019 are shown below. You can change the search criteria at any time by pressing the 'Change Search' button below. "Seville living on quiet cul-de-sac! Popular Pabello floor plan is beautiful and features 3 bedrooms plus a HUGE bonus room that could easily be used as a 4th bedrm. Even a private master retreat! Spacious split floor plan. Gourmet kitchen features stainless steel appliances, slab granite counter tops, raised panel oak cabinets & tons of storage! Tile in all the right places! Ceiling fans & lighting. Fresh paint t/o. 10 ft ceilings. Entertaining made easy w/PRIVATE POOL, grassy backyard, extende"